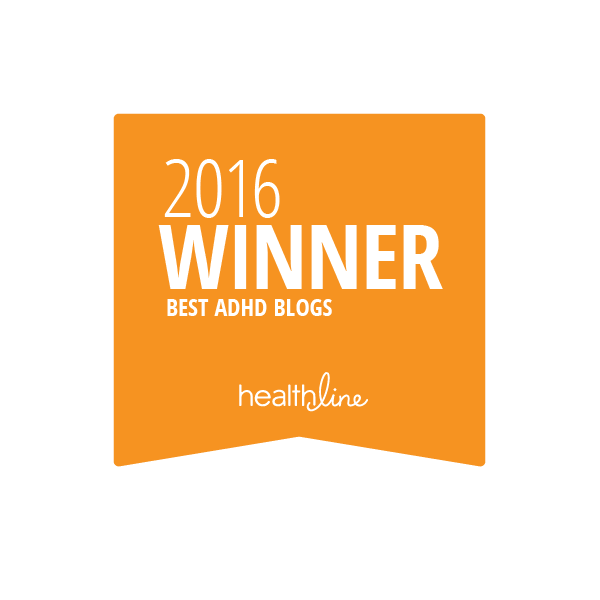 You are here: Home / Why An ADHD Roller Coaster? 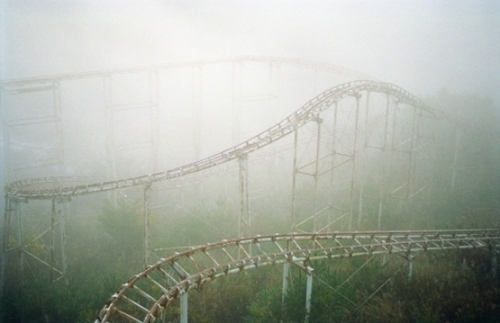 Why An ADHD Roller Coaster? 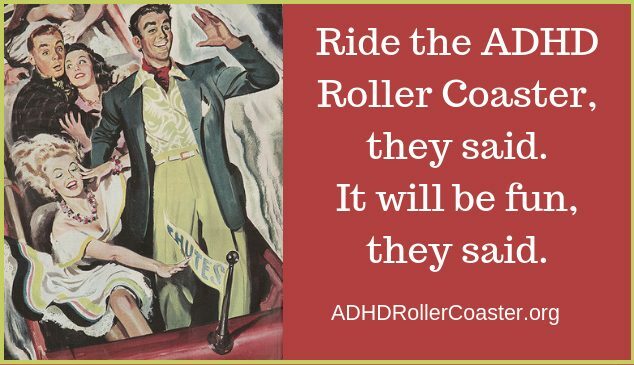 Why, of all things, an ADHD roller coaster? 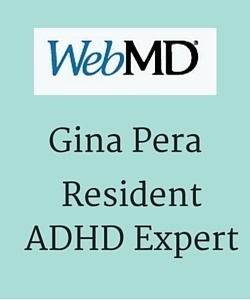 If you know ADHD up close and personal, you don’t need to ask. 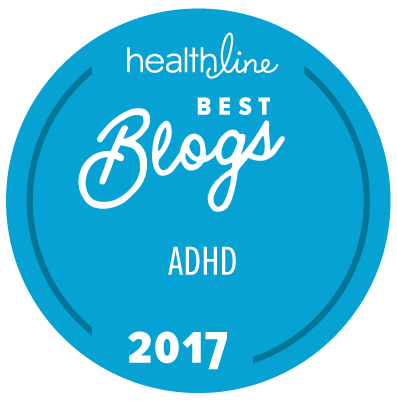 It so happens that Roller Coaster is the most popular word used to describe the ADHD “lived experience”. 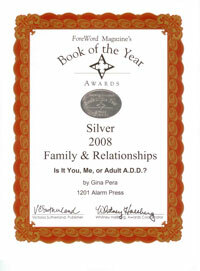 It’s so popular, in fact, it’s in the subtitle of my first book: Is It You, Me, or Adult A.D.D.? 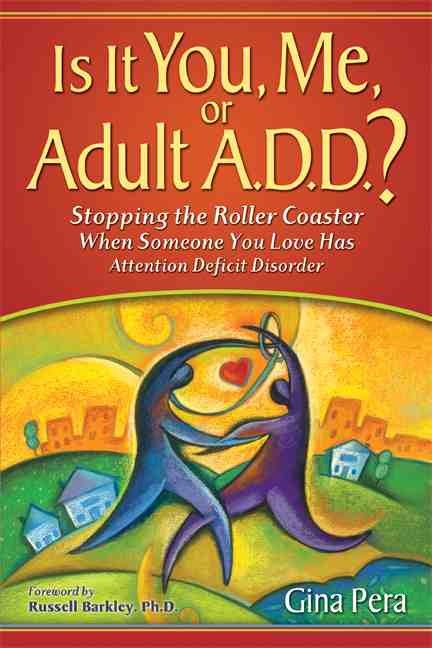 : Stopping the Roller Coaster When Someone You Love Has Attention Deficit Disorder. The partners say: Life with their ADHD partners (largely undiagnosed or otherwise poorly managed) can be thrilling. But it also can be whiplash-inducing—from unexpected drops and loop-de-loops of moods and impulses to distractions and forgotten promises. 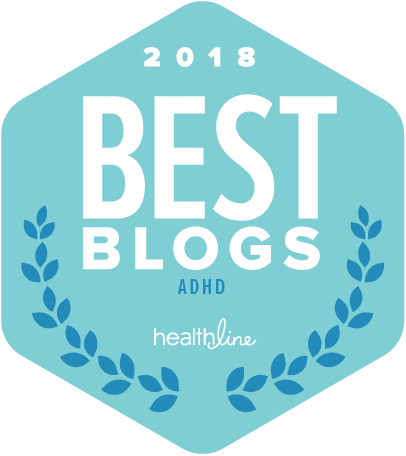 The adults with ADHD say: They feel as if they’ve been living their entire lives on a roller coaster—or drifting through heavy fog, sometimes on a roller coaster—until they learned they had ADHD. Then suddenly life started making sense. One night, I was driving home from one such meeting, still wrestling with how to open Chapter 1. Then it hit me. Simple! I describe what goes on in that meeting room with both groups, month after month. Below, see a short excerpt and a link to a free PDF of Chapter 1. Above, that is the book trailer I made. It still makes me laugh. I hope you get a chuckle, because nobody survives the ADHD Roller Coaster without a sense of humor (and a sense of the absurd). Nail down the loose planks so they can live happier, healthier, and more fulfilling lives. Some folks assume that my first book is about “ADHD and relationships.” That’s true, but only in part. 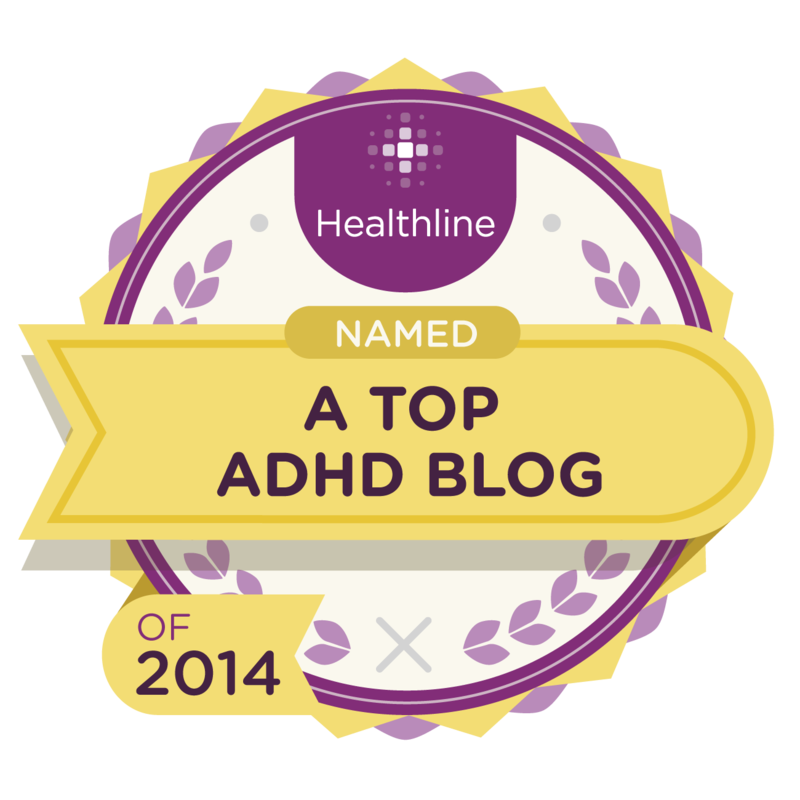 I did write for both partners, the adults with ADHD and the “partners of”. 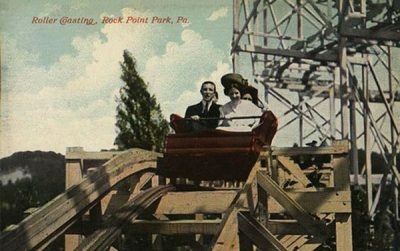 I wrote the book I wish my husband and I had when we were stuck on our own roller coaster back in the early 1990s! 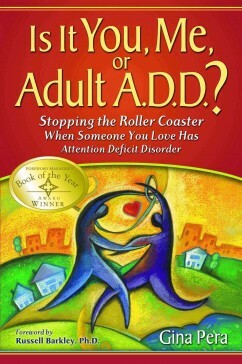 There were scant few books out on adult ADHD but none for their spouses and partners. Their situation was off most experts’ radar screen. My book was the first to detail the range of potential effects on the partner. ADHD specialists whose idea of couple therapy was extending their approach for treating Adult ADHD to the partner— too often by recruiting the partner as a helper. When a major professional publisher asked me to produce the first clinical guide based on the evidence, I said no. Then she asked a third time. I’d heard that day a surplus of couple-therapy-gone-wrong stories. Bottom line: I am a problem-solver, and I had one more big problem to solve! My second book is Adult ADHD-Focused Couple Therapy: Clinical Interventions (Routledge, 2016). 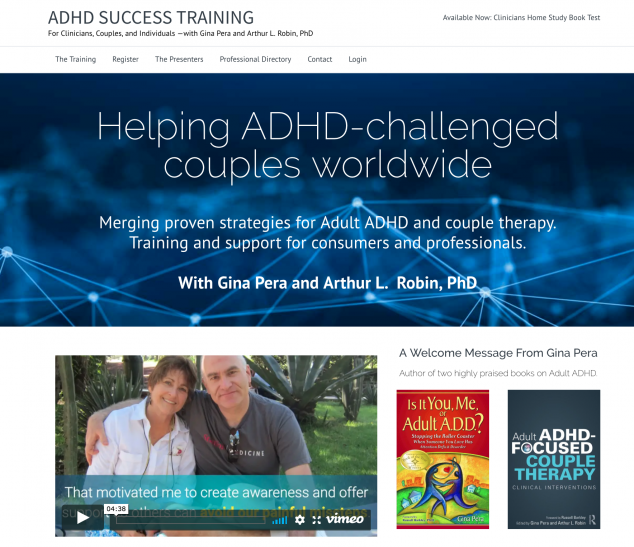 With my esteemed co-author, psychologist and longtime ADHD expert Arthur Robin, we reach out to professionals with solid education and interventions. 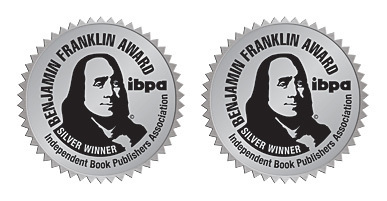 It took us four years of diligent and constant work. It is the first book of its kind, with a foreword from Dr. Russell Barkley and more endorsements from preeminent experts in the field of ADHD and of couple therapy. Our four contributors have particular expertise in their chosen topics. Is that a dorky title? I am not a marketer! But I do know my content and how to deliver it. 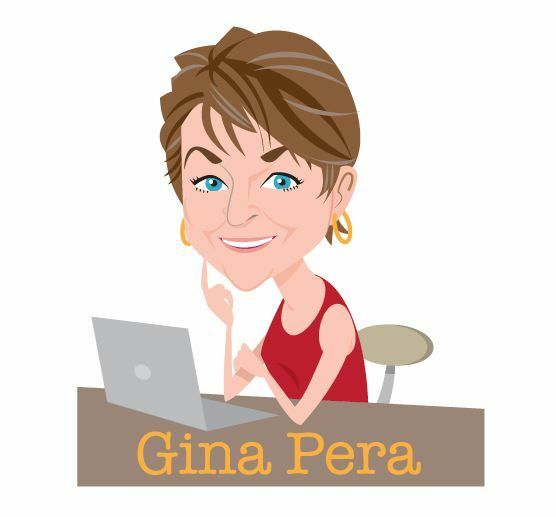 Right now, I’m producing online training and in-person workshops for people with ADHD, their partners, and treating professionals. 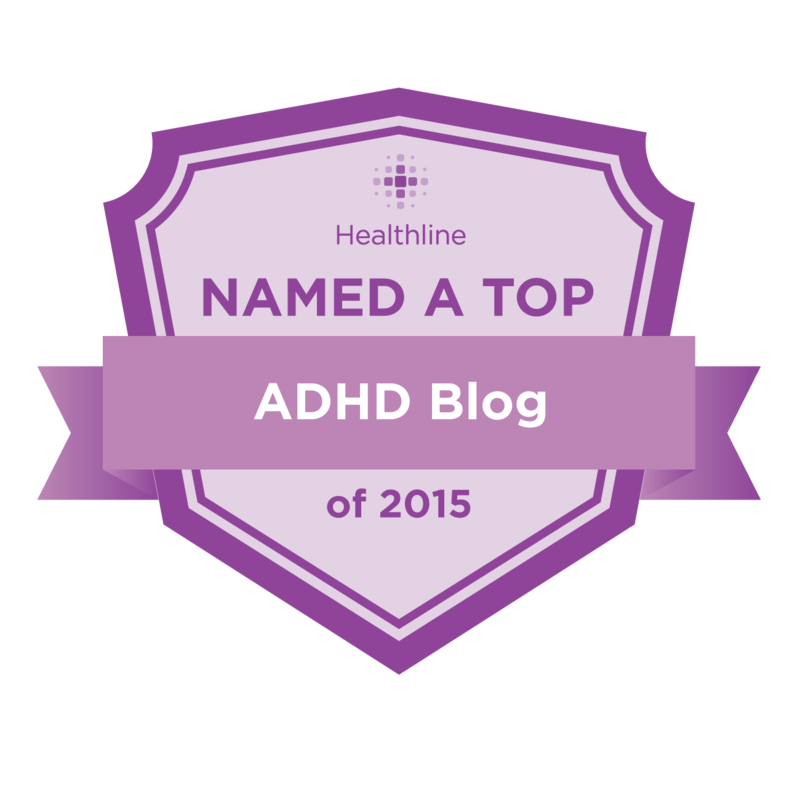 The site is called ADHD Success Training. Stay tuned! Sign up to be notified here. Be careful talking about good intentions to newcomers at this week’s gathering! a parent instead of a partner. can’t get their partners to consider the idea or do anything about it. expensive handbags on sale months ago, planning to sell them online.